The GI Hub works with public and private sectors globally to increase the flow and quality of infrastructure projects around the world. We share data, knowledge and leading practices, and help the public and private sectors work more closely to deliver crucial public infrastructure projects. A hub of infrastructure knowledge, facilitating connections between government and private sectors, disseminating the best globally. 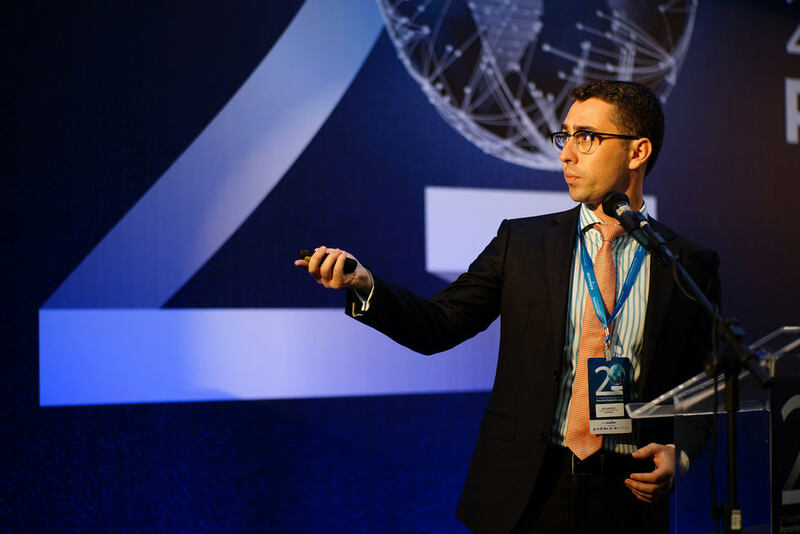 We work to address information asymmetries through timely, high quality, and innovative research and data on infrastructure markets around the world. A suite of guidance on leading practices that will help governments and the private sector better plan, procure, deliver and manage major infrastructure projects. Global Infrastructure Project Pipeline is a free digital platform that allows governments to promote public infrastructure projects to a global investor network. Working directly with infrastructure practitioners, we highlight case studies and examples of innovative infrastructure projects globally. In 2014 the G20 recognised the importance of infrastructure in boosting demand and lifting productivity and growth, establishing the multi-year Global Infrastructure Initiative programme to support public and private investment in quality infrastructure. 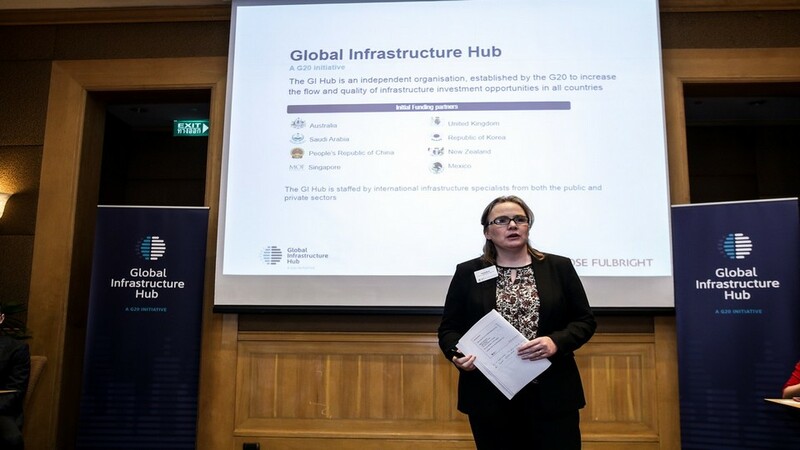 The Global Infrastructure Hub was created by the G20 to provide dedicated resources to help implement the agenda under the Initiative and deliver on the G20’s objectives. Based in Sydney and staffed by infrastructure professionals from public and private sector backgrounds from around the world, the GI Hub was given a mandate to grow the global pipeline of quality, bankable infrastructure projects. 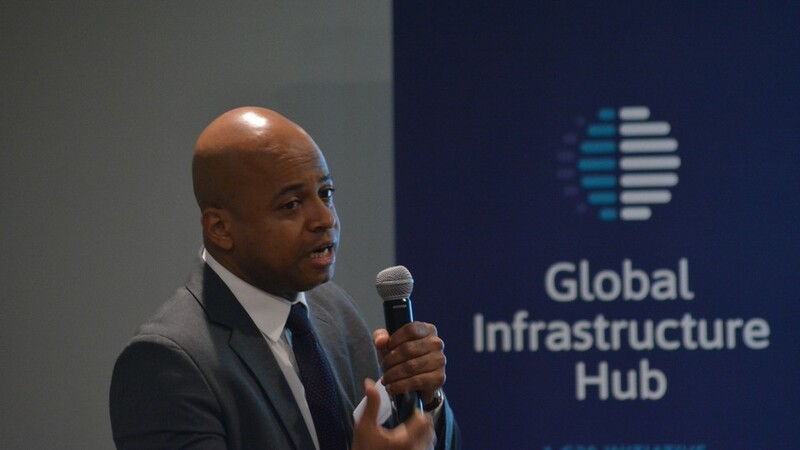 By facilitating knowledge sharing, highlighting reform opportunities and connecting the private and public sectors, the GI Hub helps improve the functioning of infrastructure markets. In keeping with the original mandate of the GI Hub, in mid-2017 the Board of Directors carried out a review of the organisation’s achievements and outputs. The outcomes of the Review Study, and extensive stakeholder consultation informed the new Strategic Plan for 2019 – 2022, approved by the Board and endorsed by the G20 Finance Ministers and Central Bank Governors in mid-2018. The Strategic Plan sets out the direction and priorities for the Global Infrastructure Hub for its next four-year mandate. 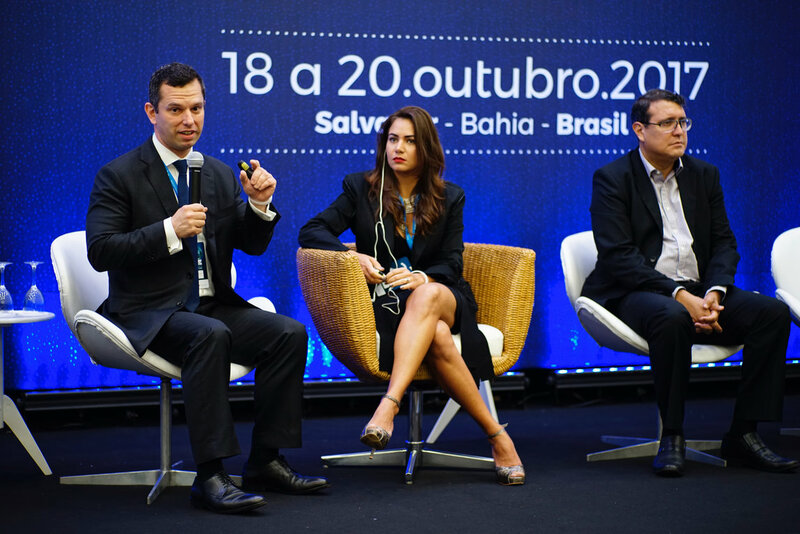 It will allow the GI Hub to continue to support the G20’s objectives of increasing the quality and quantity of infrastructure globally, by working collaboratively with governments around the world, the private sector, multilateral development banks, international organisations and other stakeholders. The Global Infrastructure Hub Ltd operates as a not-for-profit company, limited by guarantee, under Australian law. Our Board is responsible for the formal governance, reporting and other legal obligations. Mr Gaetjens was appointed Secretary to the Australian Treasury with effect from 1 August 2018. Prior to this, Mr Gaetjens was Chief of Staff to the former Treasurer the Hon Scott Morrison MP. Mr Gaetjens has more than 40 years’ experience in Commonwealth and State public sectors, with senior executive roles in the South Australian Department of Treasury and Finance and as Secretary of the New South Wales Treasury. Mr Gaetjens served as Chief of Staff to Treasurer the Hon Peter Costello MP between 1997 and 2007 and was the inaugural Director of the Asia-Pacific Economic Cooperation (APEC) Policy Support Unit in Singapore from 2008 – 2010. 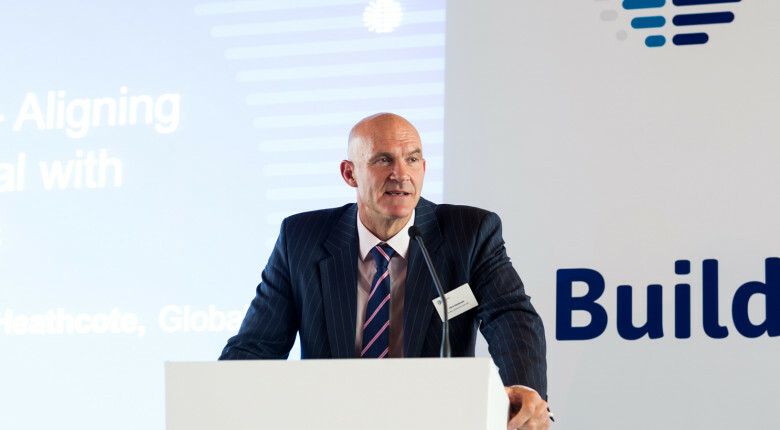 The GI Hub Board comprises eight directors, with a mix of representatives from G20 countries and independent directors. 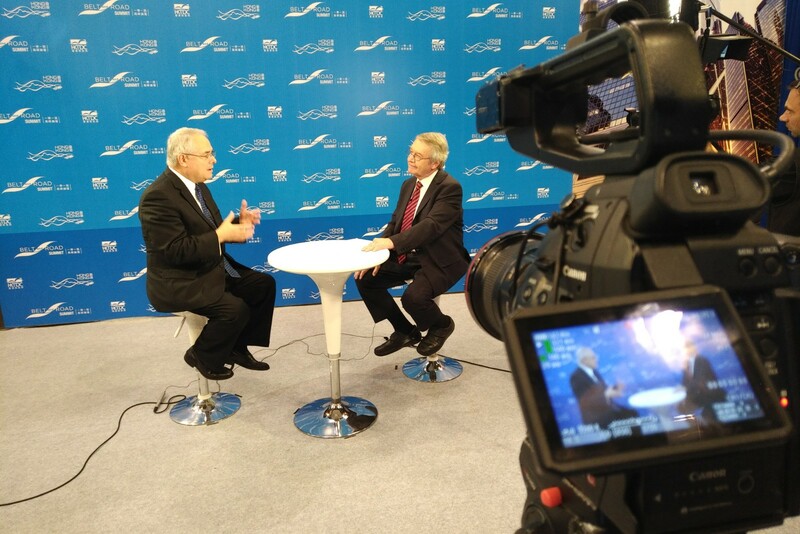 Australia is the inaugural Chair of the Board for the first four-year term of the GI Hub’s mandate. The past, present and future G20 Presidencies are each represented on the Board and change annually in keeping with the rotation of the G20 Presidency. There are two independent directors, chosen for their experience and skills in managing entities of this nature and agreed in consultation with G20 countries. In 2015 the GI Hub’s Board of Directors established an Audit and Risk Committee, to provide assurance and assistance to the Board on the GI Hub’s risk, control and compliance framework, and its external accountability responsibilities. The Committee is directly responsible and accountable to the Board for reviewing the appropriateness of the Board’s financial reporting, performance reporting, system of risk oversight and management and system of internal control for the GI Hub. The Committee consists of members appointed by the Board. Currently, these are the GI Hub’s two independent directors plus relevant partners from PwC (who fulfil the Chief Finance Officer function) and KPMG (the GI Hub’s independent auditor). The GI Hub Chief Executive Officer and Chief Operating Officer are not members of the Committee, but have standing invitations to attend the meetings of the Committee. The Global Infrastructure Hub collaborates with government and private sector stakeholders and a range of partners, notably the Multilateral Development Banks, Bilateral Development Financial Institutions and other International Organisations. We have a number of Memoranda of Understanding (MOU) agreements in place and continue to actively seek to establish other strategic partnerships where appropriate. For all media enquiries please contact the GI Hub Communications Team.